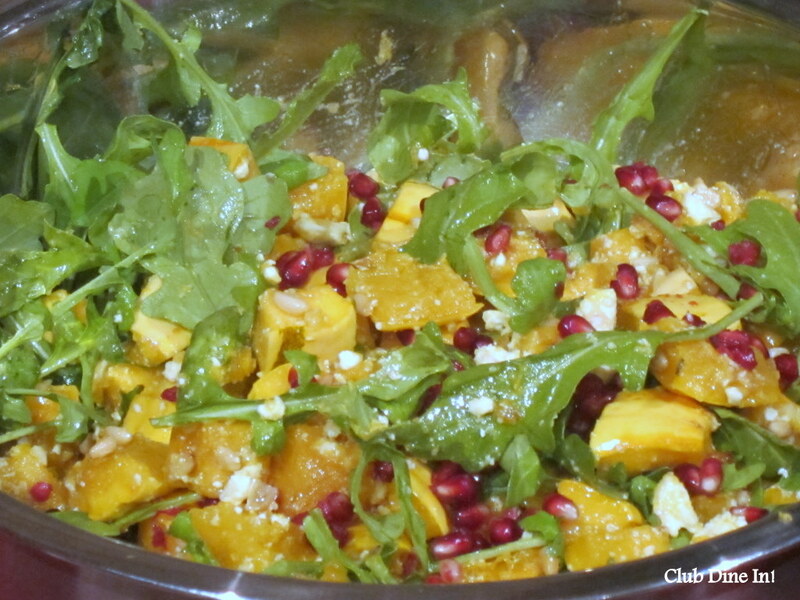 Winter Squash Salad with Arugula, Feta & Pine Nuts | Club Dine In! 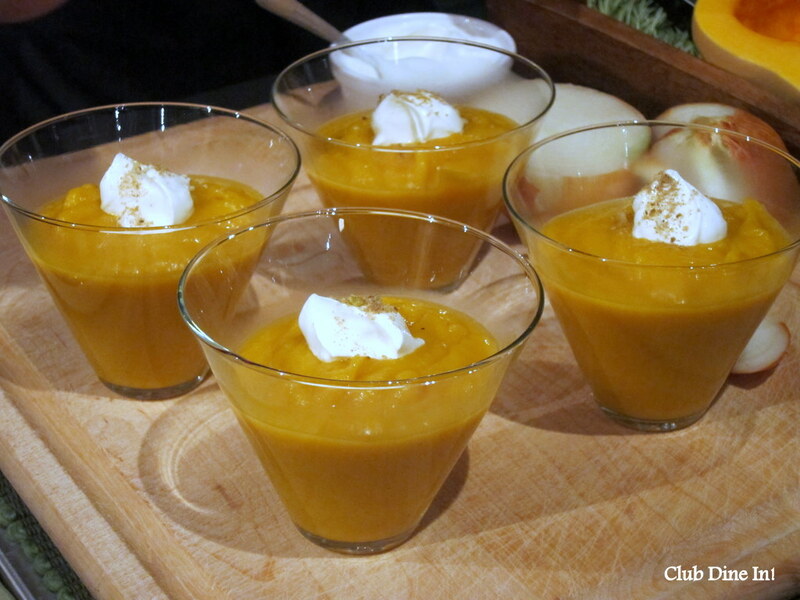 A few weeks ago I attended a Thanksgiving cooking demo at We Olive SF, a sustainable olive oil store. The demo was given by Teresa Piro, a holistic nutritionist who owns Can Can Cleanse. 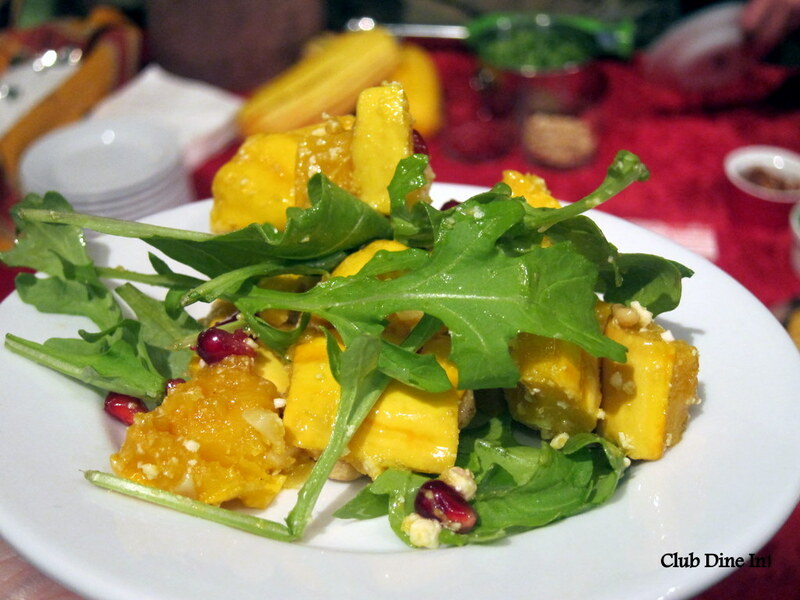 Teresa showed us how easy it is to prepare seasonal food for a holiday gathering. It got me to thinking that often times, Seasonal Food is also known as Holiday Food to be only consumed on holidays. Well then, what about rest of the season? 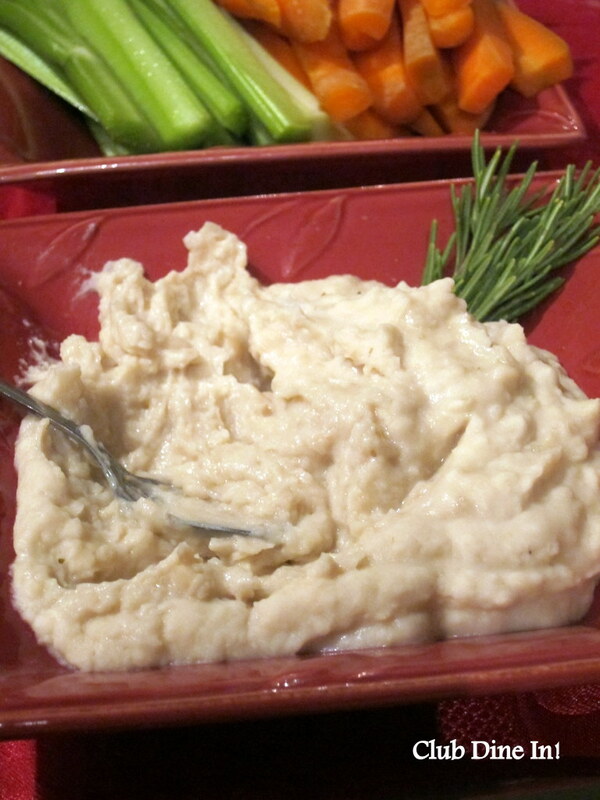 We don’t need to wait until Thanksgiving or any holiday to eat fresh, homemade dishes. 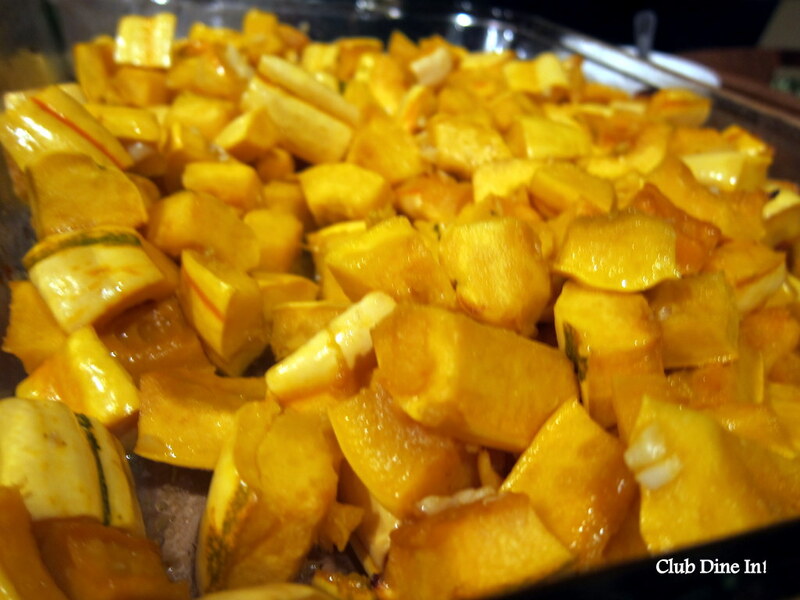 Brussels sprouts, butternut squash, sweet potatoes, are available throughout Fall and Winter and there a ton of ways to enjoy these foods. 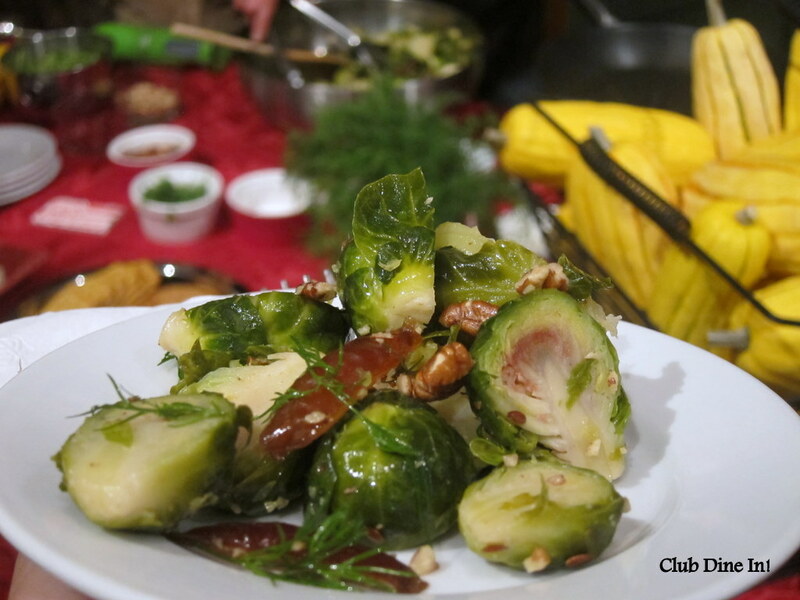 Brussels Sprouts are another typical holiday side dish that can be enjoyed any night of the week. Brussels sprouts are easy to pack also, so you don’t have to resort to fast food for lunch.